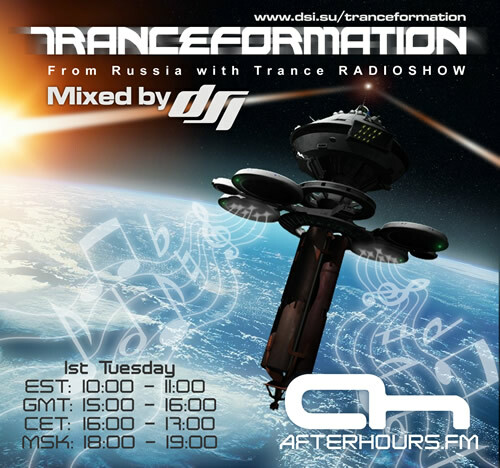 HI ALL FRIENDS AND LISTENERS of AH.FM! amazing sounds DSI, thx bro! This is a ghastly remix of a great track. Sorry to be so negative right out of the box.